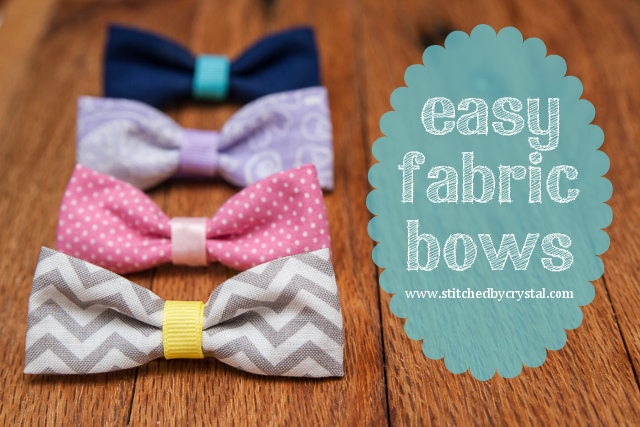 STITCHED by Crystal: Sew Red Giveaway! 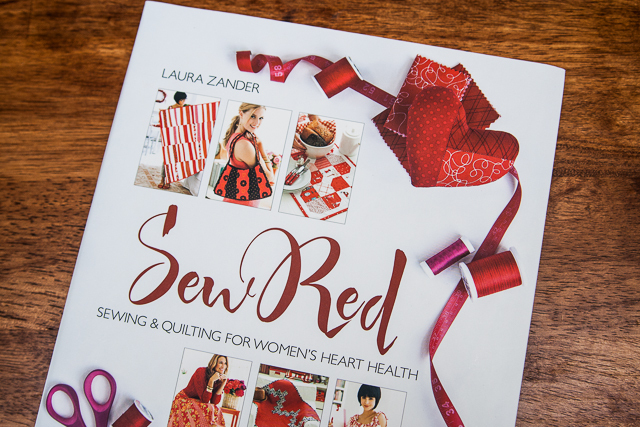 I was so excited when I received Sew Red in the mail earlier this week. 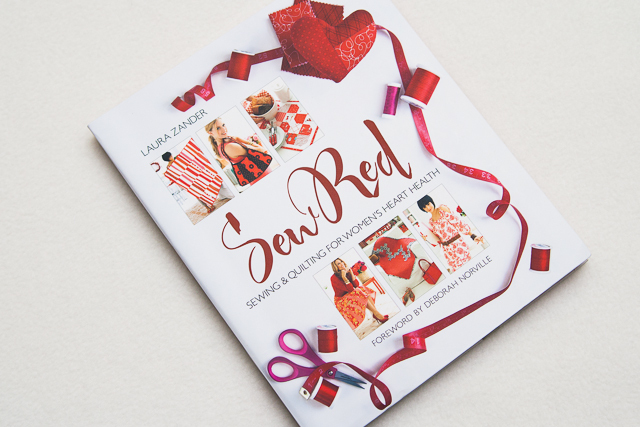 It is a new sewing book written by Laura Zander and presented by Jimmy Beans Wool. 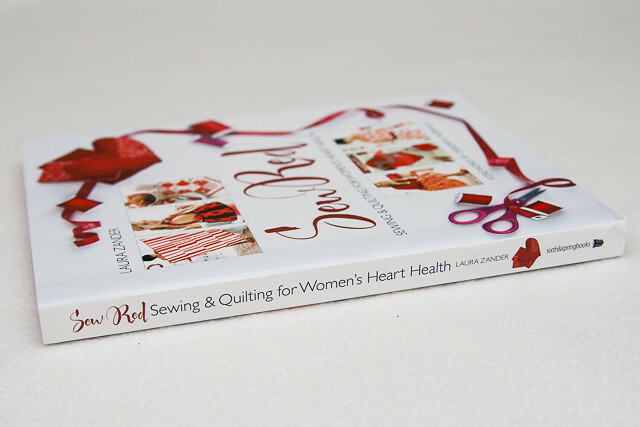 Sew Red is a sewing book with a great cause, women's heart health awareness. 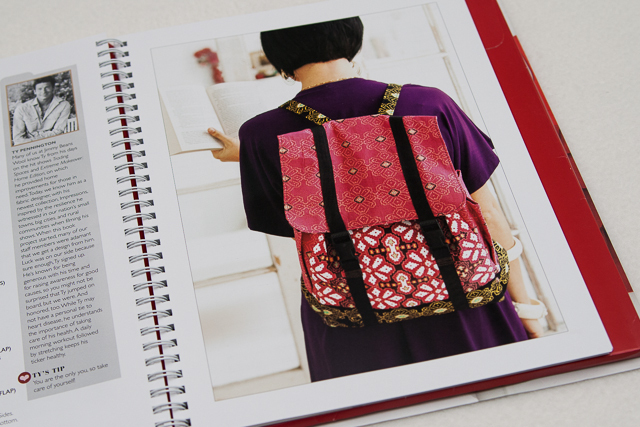 Some of the profits from the sales of this book will be going to support The Heart Truth® and women's heart health education and research. As soon as I got the package in the mail I opened it and sat down to thumb through this book. 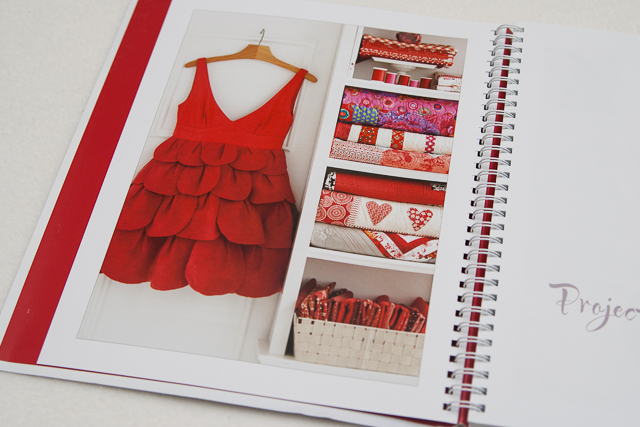 It is full of lovely, colorful photos and great sewing projects. 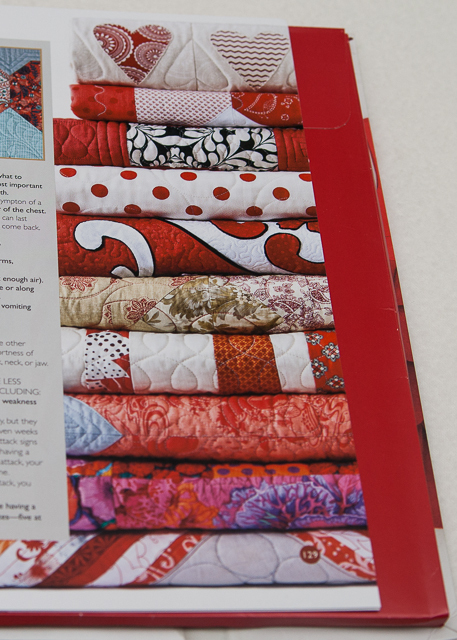 Celebrity designers, like Amy Butler, Ty Pennington, and Kaffe Fassett, have teamed up to provide both designs and tips for heart health. 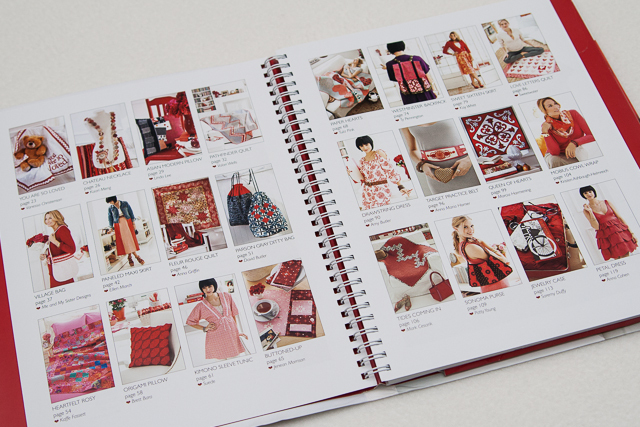 This book has everything from quilts and pillows to bags and dresses. 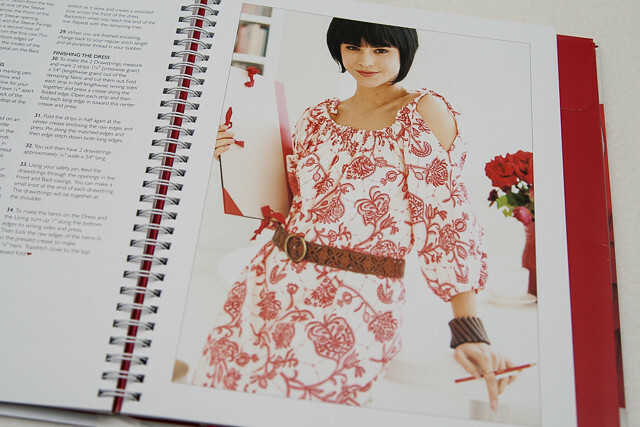 And each project has easy to follow step by step directions and illustrations. 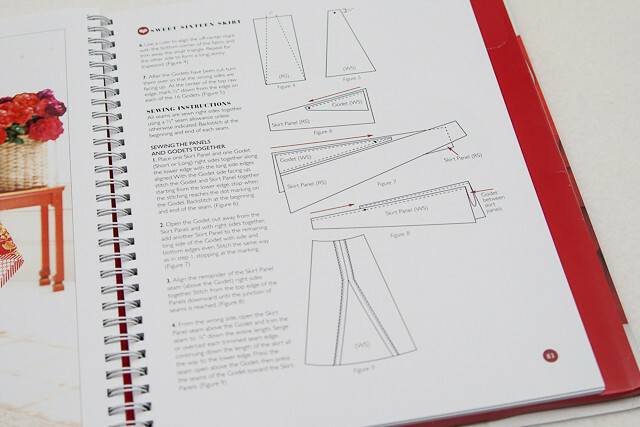 There are even full size pattern pieces in the back! 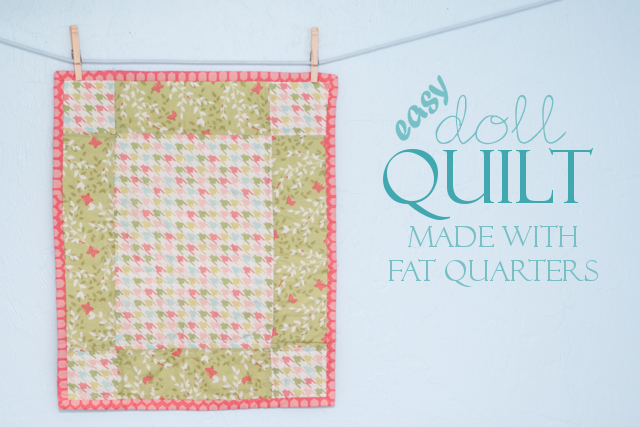 I love this stack of quilts! 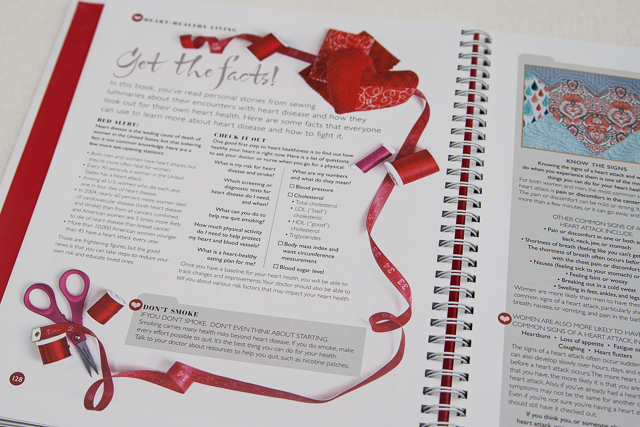 And at the back of the book, they have some facts about heart disease and signs of heart disease to look out for. 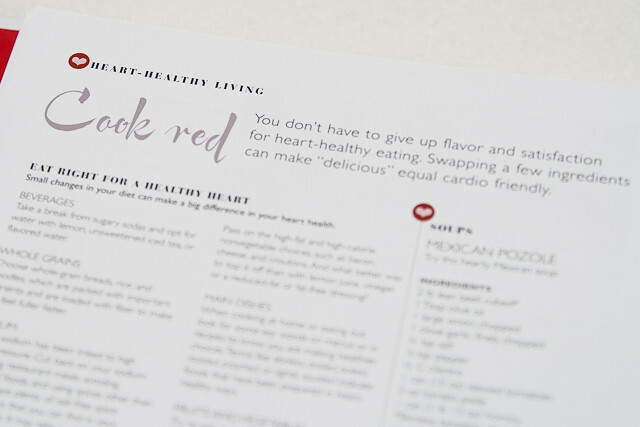 There are tips for heart healthy living and even some heart healthy recipes! Would you like to check out this book? Great! Cause I am giving one away! To enter, leave a comment, that’s it! Open to readers in the US and Canada. Giveaway ends Thursday 2/28/13 at 11pm (Eastern Standard Time). A winner will be picked via random.org and announced on Friday 3/1/13. If you don't have your email address in your profile, make sure you leave it in your comment so I can contact you if you win! 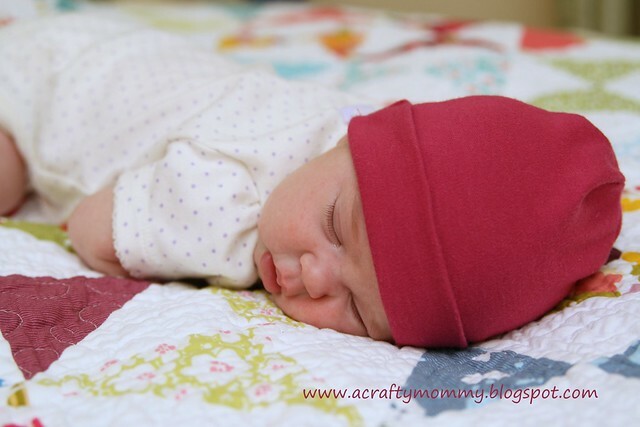 That looks terrific and I love everything you've been crafting! I love the idea behind this book! My son has a Congenital Heart Defect and we are a Heart Healthy Family, raising awareness to help end heart disease for everyone. my sister in law, Michele Toso, is very correct. I would love this book. What a great idea for a book! Love! 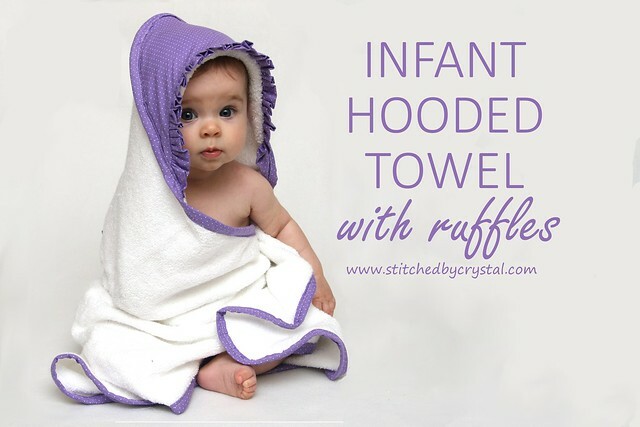 Great cause & great giveaway! This book looks great! Thanks for the chance to win it! Sewing is my new hobby!!! This would be such an inspiration!!! Thanks for the entry!!!! 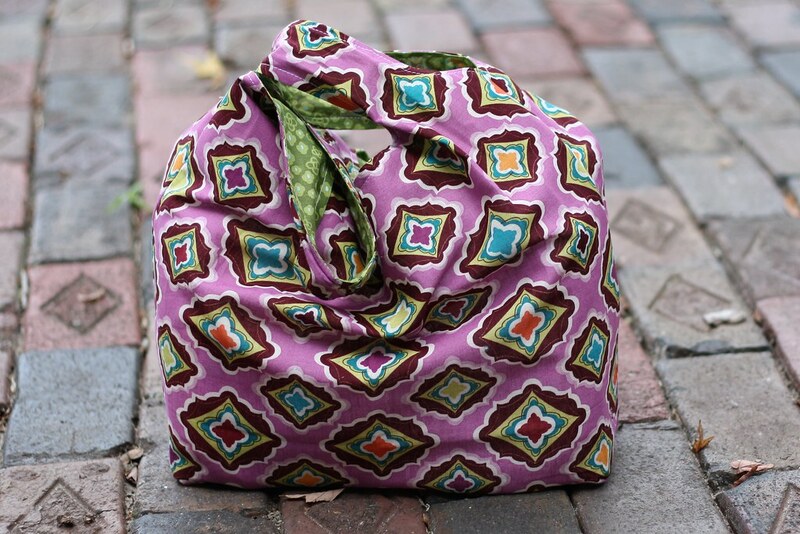 I love this, I'm always trying to find new ways to add sewing into my projects. Plus I love that it's for heart health awareness! It looks like a wonderful book. Thank you for the opportunity to win it. 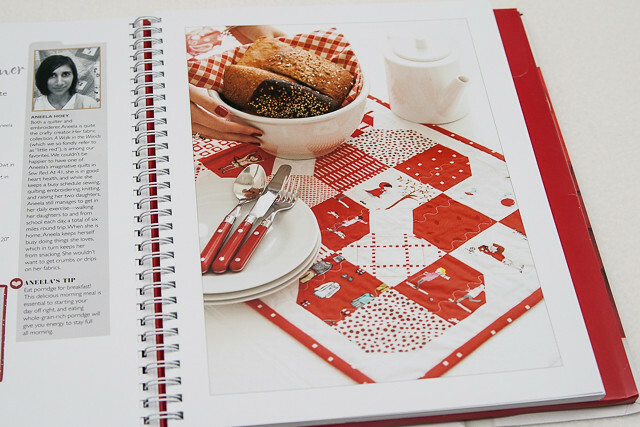 That is "sew" cute of a book! LOL Thank you for the giveaway! What an awesome idea for a book! With the last edition to our family, we decided I would stay home. 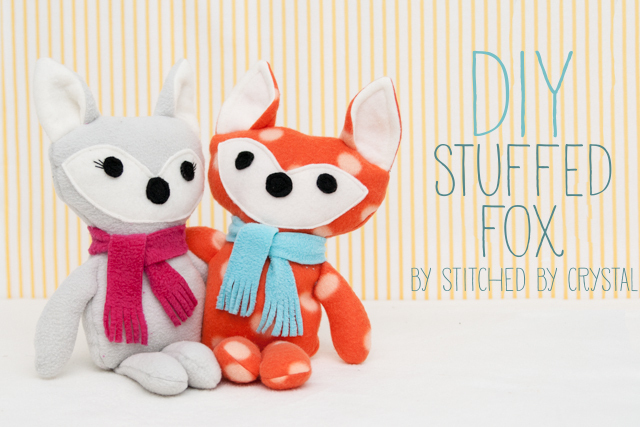 One of the things I have taken up since staying home is sewing. I am loving it!!!!!! 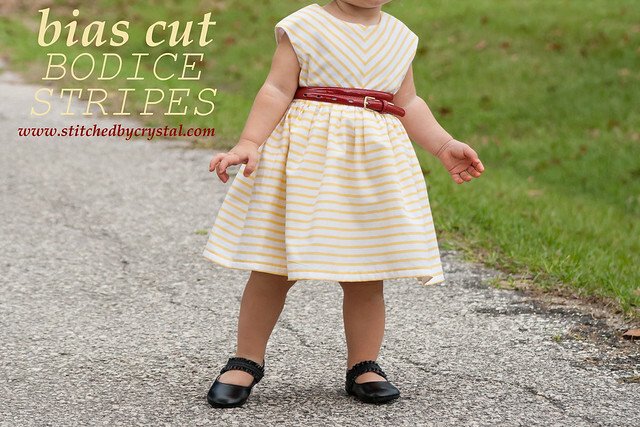 I sew all my daughter's dresses now. This book would be soooo fun!!! I love this book. I'm a novice sewer, but my favorite color is red. 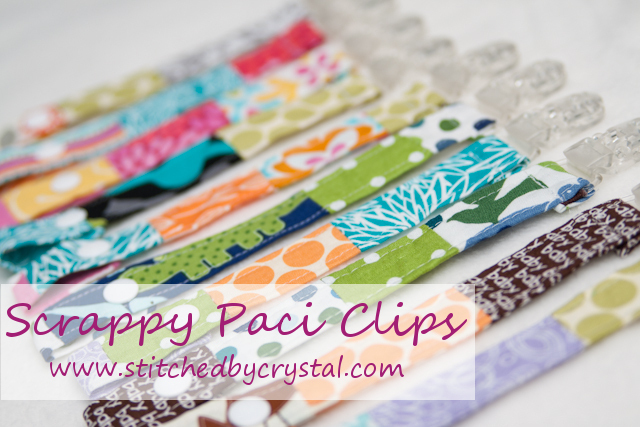 This should encourage me to sew more. That looks like such a nice book! I love to sew and quilt. Oh my this looks like a terrific book. 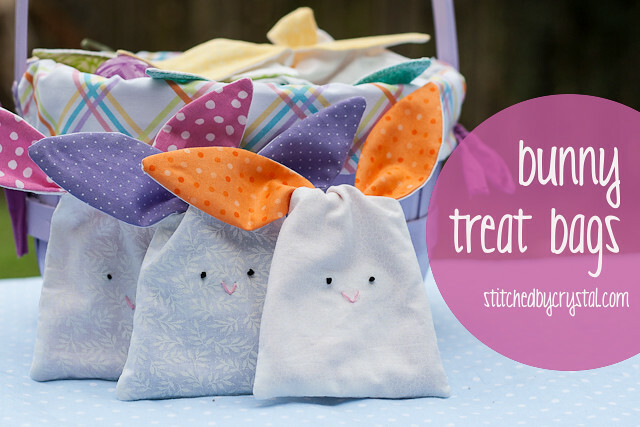 I have been teaching my daughters to sew and would love to win. Thank you for the opportunity. Love the book!, Thanks for great giveaway. 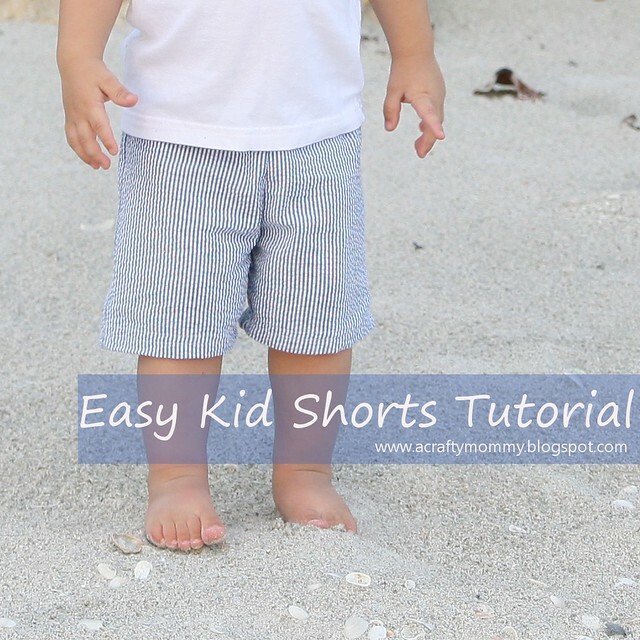 I'm a quilter and would love some tips on sewing clothes and other goodies. Oh I would love to win this. 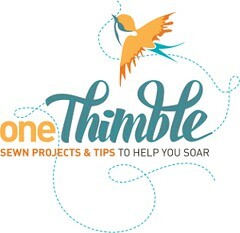 I have been a beginner for years but finally am having more time and projects to complete and I love the ideas in this book. Thanks for the opportunity.